Hello D, great question, glad you brought it up. I may have to write another post about it. The shelf life of stored food varies according to several factors like temperature, heat and humidity. 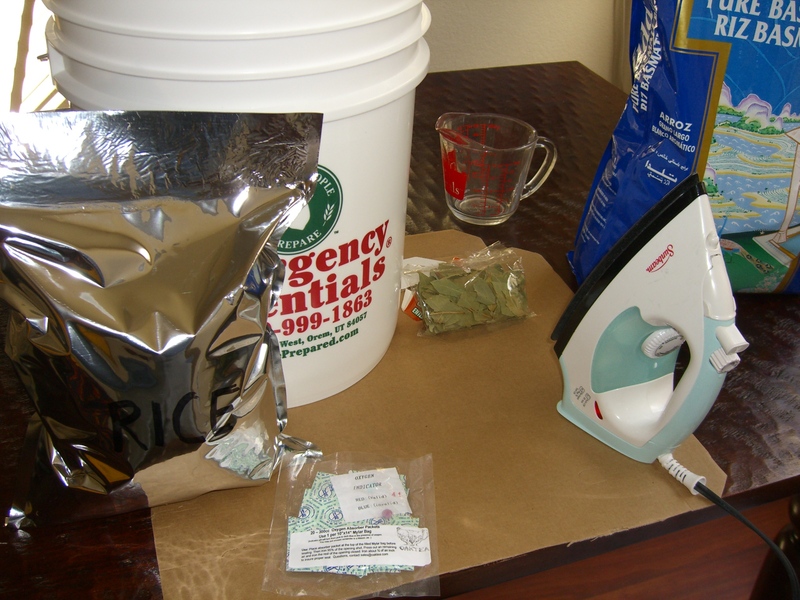 Generally, at a constant 70 degrees, here is a general idea of how long they would last properly stored in a mylar bag with oxygen absorbers: flour-15 years; wheat-20 years; pasta-15 years; pinto beans-20 years; rice-8 years. However, to be on the safe side, I am counting on storing them 3 years, maybe 5 at the most, then I would start rotating them, as in using them up and replacing with a new batch. Hope this helps! 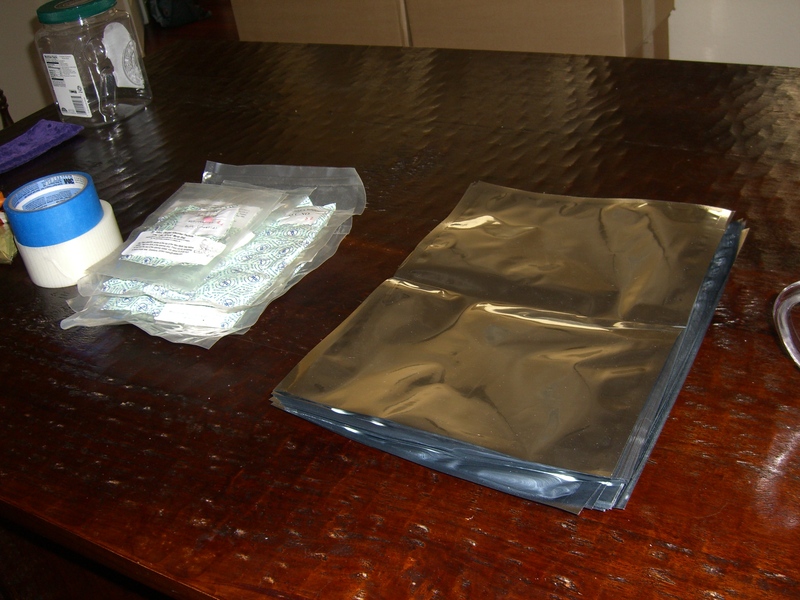 It is best that when putting things in mylar bags is to halfway seal them with a iron, leave enough space to drop in the o2 absorber and then take a vaccumm and suction out the air then finish sealing the bag with the iron. It should be extremely tight just like vaccumm sealing with the food saver. its bugs and﻿ oxygen that destroys food. Would it be better if we label each food with its corresponding date? In that way, we can determine how old it is..